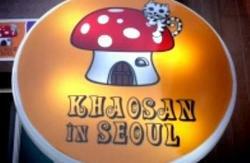 -The largest independent guest house facility in Korea. -Quiet and safe neighborhood. Very convenient area in Seoul. 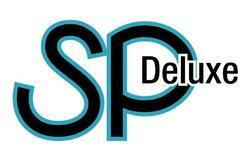 -Cheap, clean and modern rooms. -Only for oversea passport holders. -NO curfew! 24 hour access to each room. MORE privacy! -FREE high speed internet, laundry, breakfast. -24 hour hot water in every room. Air conditioned and heated. -Refrigerator, locker(8-bed dorm rooms only) and hair dryer in every room. -10 min. walk to Hongik University, Seoul's most loved arty, vibrant and progressive university district. -8 min. walk to subway station. Numerous buses and close to major tourist spots in Seoul. -Near by tourist information center, cafes, restaurants, clubs, bars, parks, convenience stores, supermarket and everything tourists need. -Reception opens at 8AM during weekdays / 10AM during weekends and closes 11PM everyday. 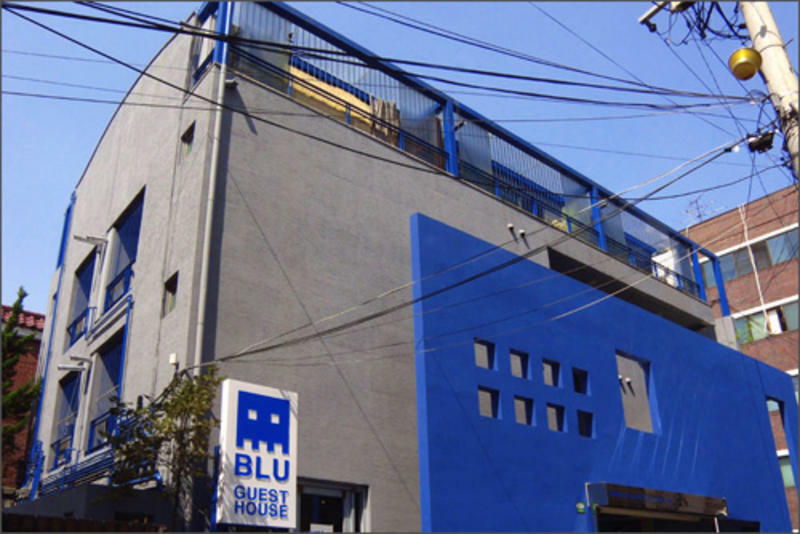 Blu Guest House provides backpackers a peaceful, safe home base for their travels in and around Korea. 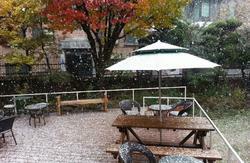 It is located at one of the most convenient areas in Seoul for tourists. It is a 7 minute walk from the airport shuttle bus stop, and a 5 minute walk from Blu Guest House's quiet side streets takes you into the heart of Hongik University (Hongdae), Seoul's most trendy cultural district. Two nearby subway stations and numerous local buses quickly and affordably connect guests with Seoul's old town, palaces, museums and other key destinations. Blu Guest House's roominess, location and range of facilities are unique. The ground floor common area is a stylish and spacious café-style hangout, with free wireless internet and an artistic vibe. Each dorm room offer privacy with self access (no curfew), is clean and has bathroom & shower facilities, lockers, refrigerator, air conditioning, excellent winter heating, 24 hour hot water and breakfast is provided. Free of charge washing machines are on the premises. Everything you need is here so you can begin your adventure. -7 min. walk from airport bus stop. -8 min. walk from Hongik Univ. subway station (#2 Green Line). 1. From Incheon International Airport street level bus stop 5B, 12A, take AIRPORT LIMOUSINE BUS #6002 into Seoul (cost 10,000 won), get off at the HOTEL SEOKYO (the second stop). Trip takes about 40 minutes. 2. From the bus stop in the middle of the lanes, cross the road to your left towards HYUNDAI Car B/D and turn right and walk 130m (427ft.) towards the SC Bank intersection. 3. Turn left at SC Bank and continue in this direction for 90m (295ft.) until you reach the cafe/bakery, 'Paris Baguette' on the corner (there is a 7-Eleven to your right across the street). 4. Turn left at this intersection. Walk straight for 230m (755ft.) passing KIA Motors / HYUNDAI Car Service Centre(BLU Hands) until you see the "7-Eleven" convenience store on your LEFT. 5. Turn left at the "7-Eleven" convenience store, 35m (115ft.) ahead, the entrance to the Blu Guest House becomes visible between two buildings on your right. 1. Get off at Hongik University station (on the #2 Green Line) and find Exit 1. 2. Get out at Exit 1. Walk straight (from the direction the exit takes you) along the eight-lane street for a block, 130m (427ft. ), until Hanhwa Housing Gallery(used to be 'Cheong-ki-wa' SK Speed Mate gas station) at the corner on your right. 3. Turn right at Housing Gallery. Walk 80m (262ft.) to the 7-Eleven on your right, then take the crosswalk heading toward the café / bakery "Paris Baguette Cafe". 4. Continue in this direction for two blocks 230m (755ft.) passing KIA Motors / HYUNDAI Car Service Centre(BLU Hands) until you see the "7-Eleven" convenience store on your LEFT. 5. Turn left at the "7-Eleven" convenience store. 35m (115ft.) ahead, the entrance to the Blu Guest House becomes visible between two buildings on your right. 1. Get off at Hongik University Station and find Exit #1(The A'REX station and the Subway station are connected via a long passage way). 2. Follow directions above from subway (Hongik Univ. subway station).